Whether you have a burst pipe, a dripping tap or need a gas cooker installed in Brentwood, Essex, we have the expertise to meet all of your plumbing needs. At Arco, our team of plumbers in Brentwood can solve every plumbing and heating problem in your home or business, leaving you with a system that works perfectly. We can also offer you a complete kitchen installation, or simply connect your new domestic appliances such as dishwashers, washing machines and gas cookers. All of our central heating engineers in Brentwood are Gas Safe registered. We take pride in all of our work and every single job is thoroughly inspected to make sure everything is in full working order before we leave your Brentwood premises. Our team of expert heating and plumbing engineers in Brentwood are readily available to answer any questions you may have about a future project. 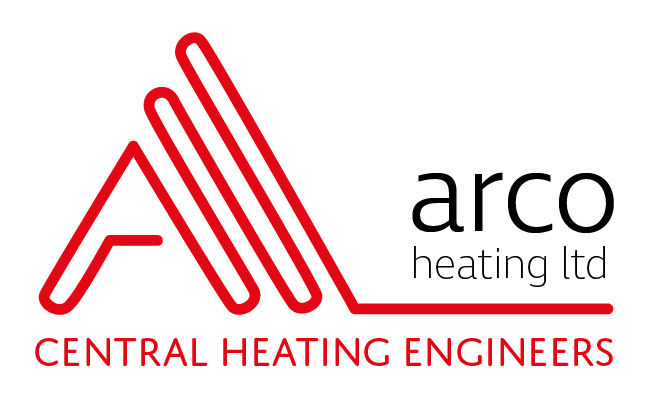 So whether you are a Brentwood resident, or run a busy hotel such as Marygreen Manor or De Rougement Manor, where constant hot water and a reliable central heating system is needed, ask Arco to come to help with whatever heating or plumbing project you have. In the UK, pipes can be dated back to the Romans in 43AD when they invaded England. The Romans were true pipe experts and their engineering included connecting a series of aqueducts, canals and rolled lead piping from rivers, springs and lakes to a vast network of towns and cities. This water was usually piped to a central location like the public baths or fountains and only the truly wealthy had water connected directly into their home.